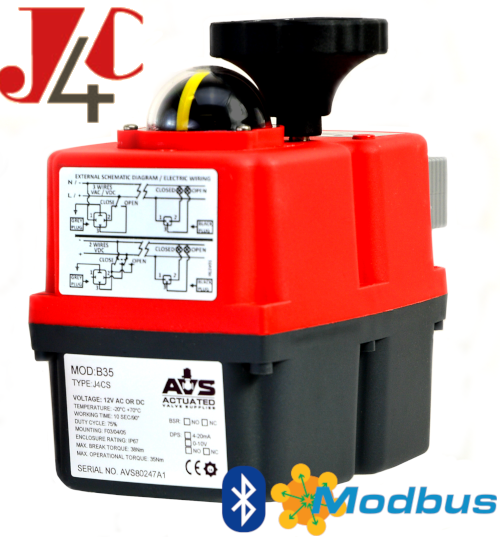 Control signal I/O can be either 4-20mA or 0-10VDC. 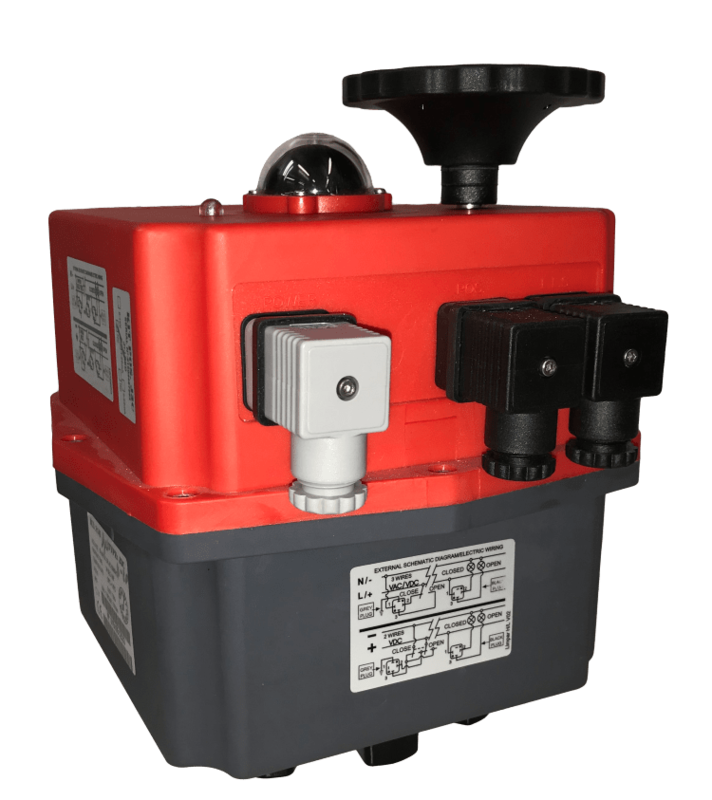 Pre-installed BSR Battery Back-Up System. 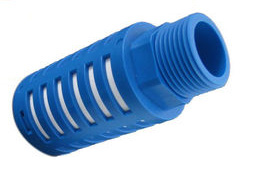 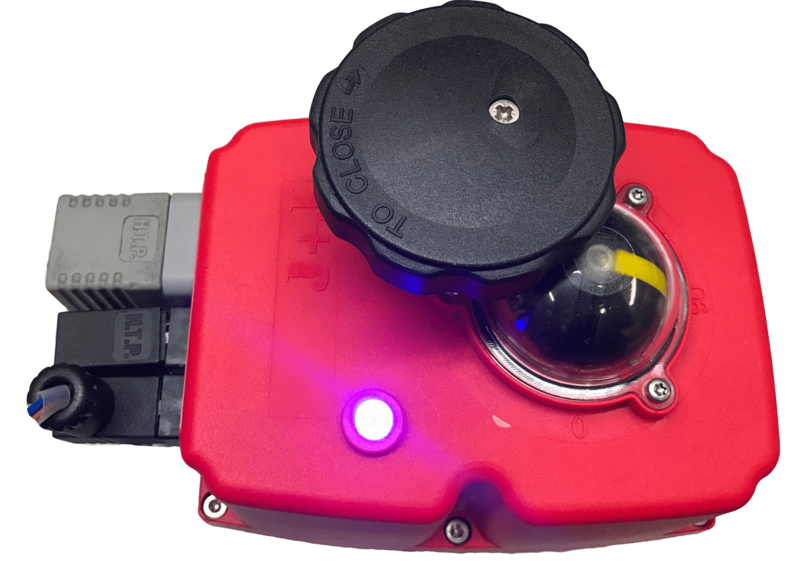 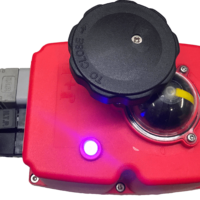 This version is failsafe modulating using the latest digital magnetic position sensing technology for accurate positioning, and has an internally fitted digital positioning system called DPS. 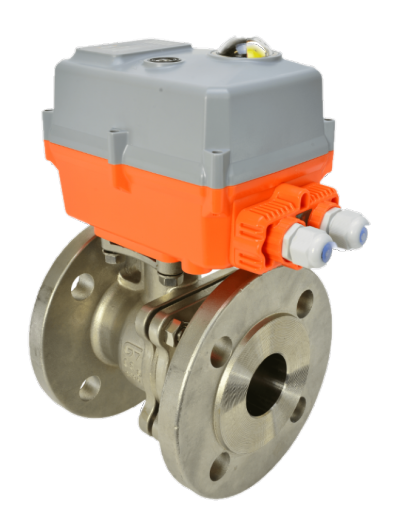 It also has an internally installed battery back-up system called BSR, to send the actuator to a pre-set fail position in the event of loss of external power.